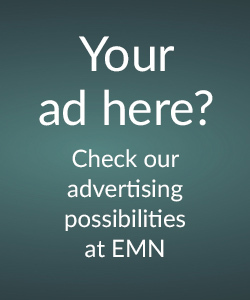 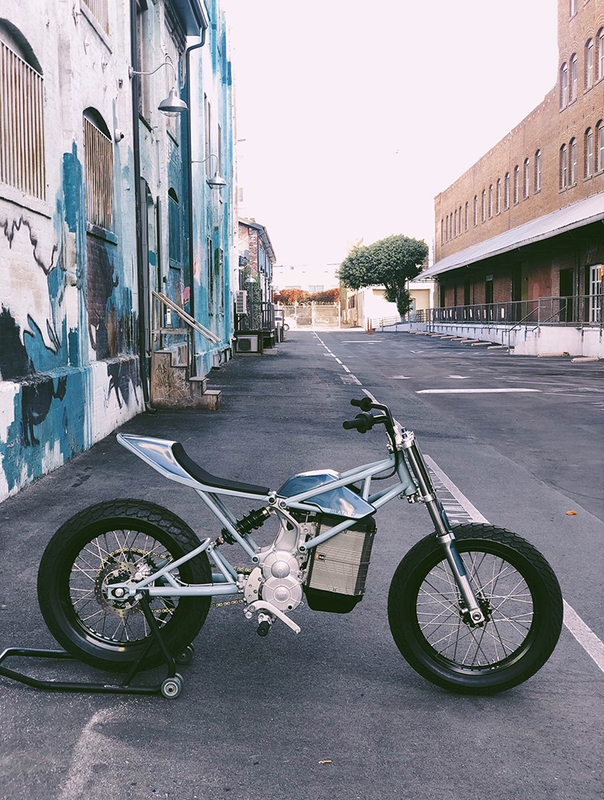 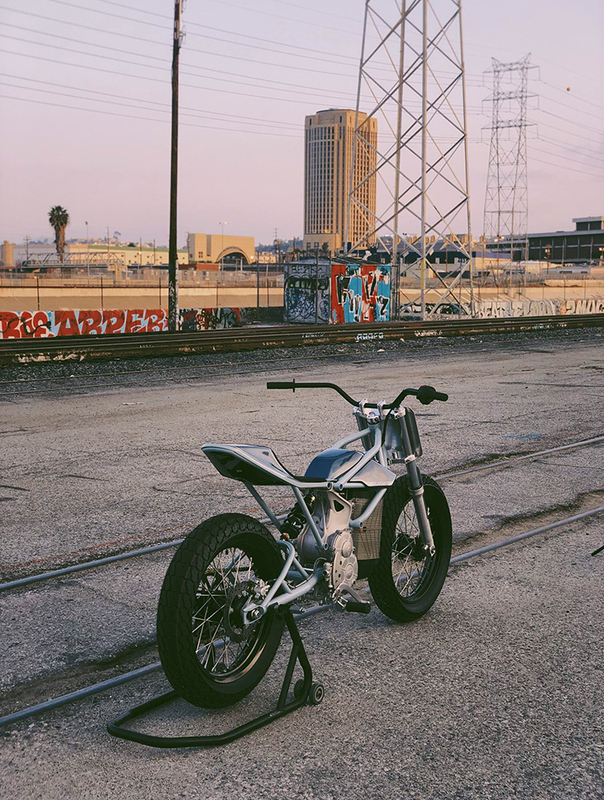 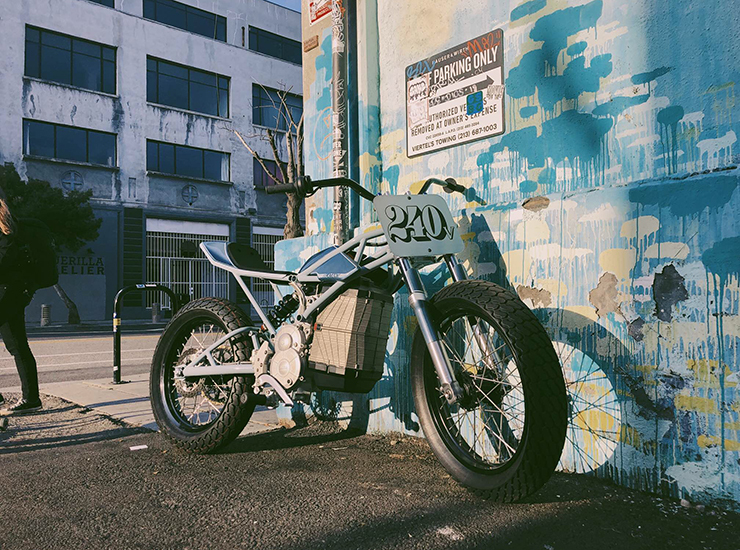 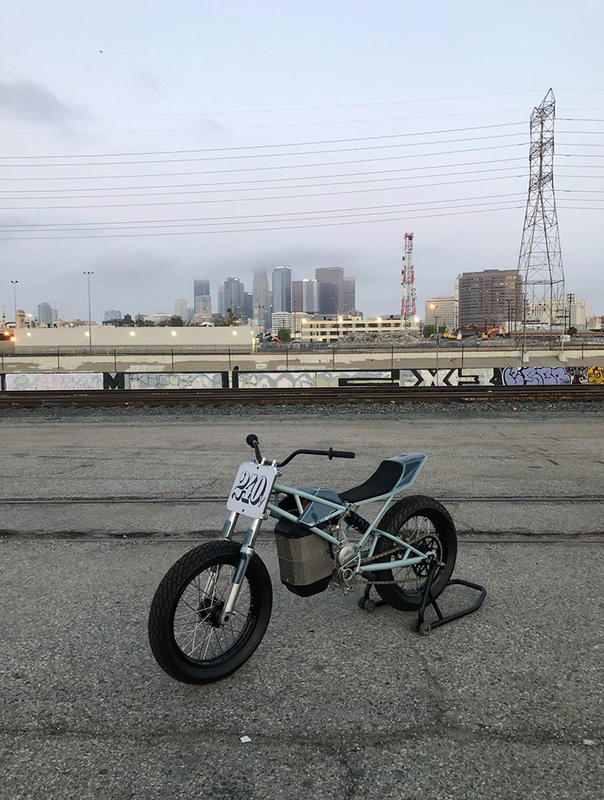 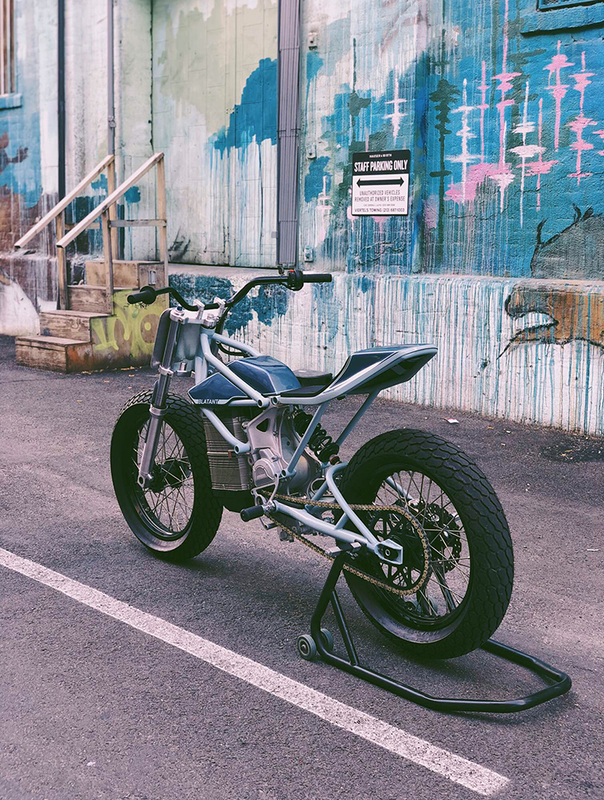 Blatant Moto electric dirt tracker | electricmotorcycles.news | It's time. 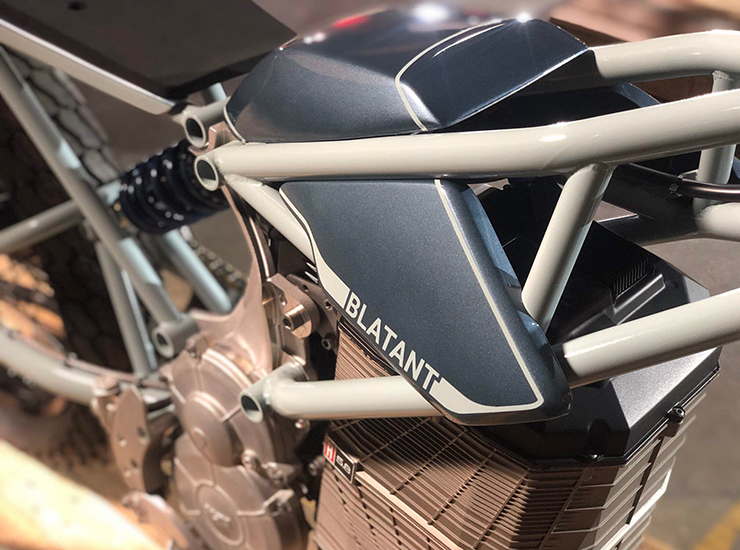 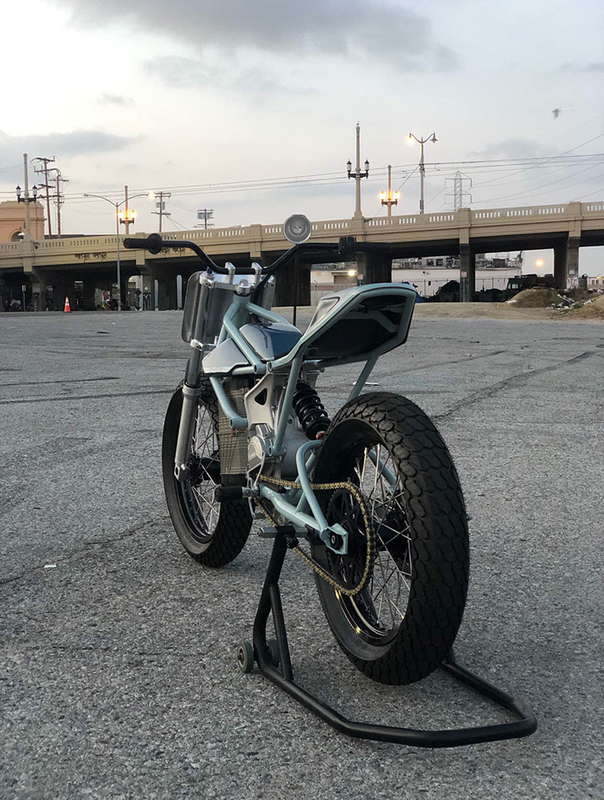 Newsflash | Blatant Motorcycles is a small team of designers, builders, and enthusiasts located in San Francisco, California. 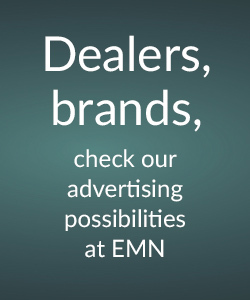 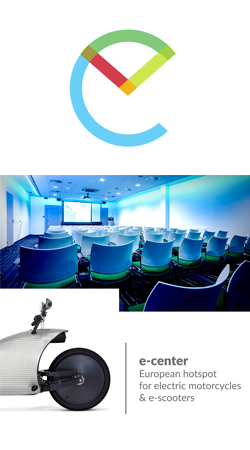 Team members are: John McInnis, Vinnie Falzon and Brandon Dawson.